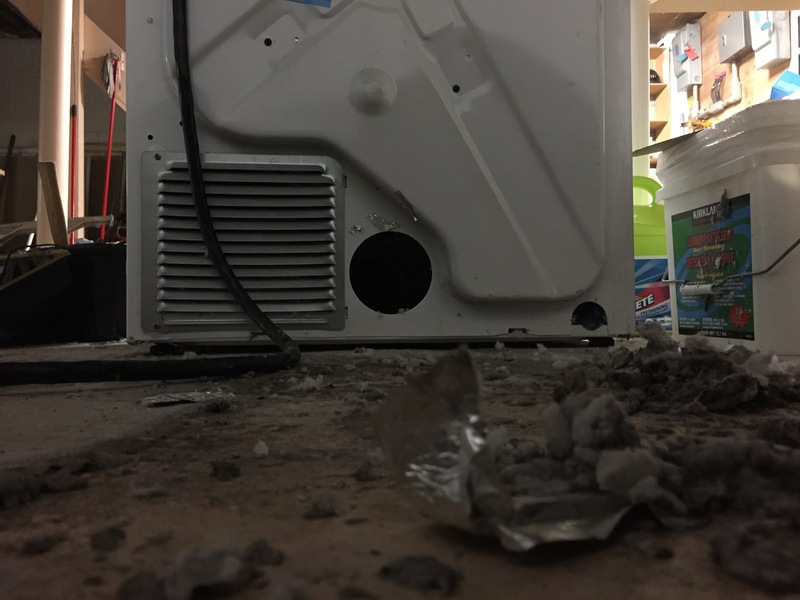 Commercial Dryer Vent Cleaning is a very important part of maintaining your dryer machine at your store or commercial space and to keep the commercial dryer running safe. 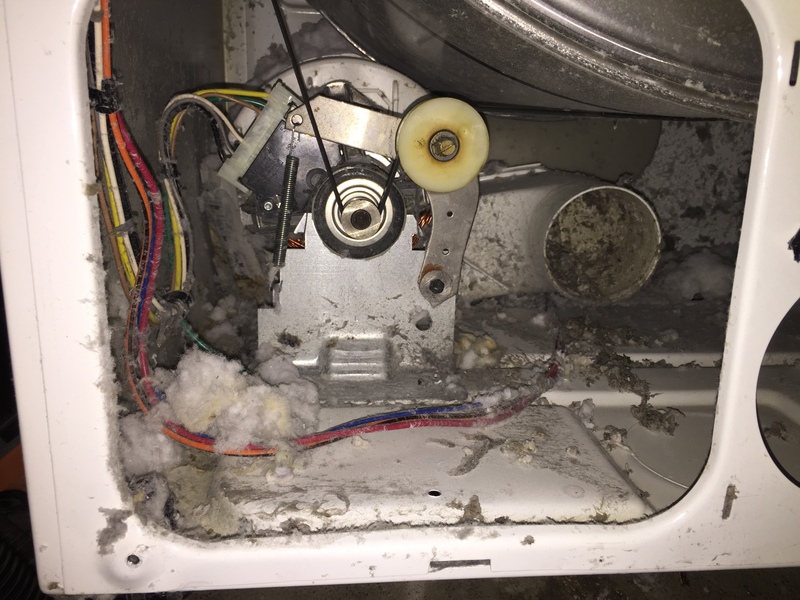 Lint should not be left to build up in the commercial dryer vents.Commercial dryer vent cleaning can avoid a number of problems. The clothes will not longer properly or thoroughly dry. It can also cause more serious situations such as a fire in the store. These are obviously problems you do not want so you must hire professionals to perform commercial dryer vent cleaning. There are certain tools needed by commercial dryer vent cleaning companies to clean out the vents. It is important to do daily cleaning every time the dryer is used. It is a simple matter of pulling out lint trap and getting all the lint off. Once this is done, the screen can go back into the machine and you can go about putting in your next load to be dried. But when this does not work due to a clogged commercial dryer vent, then this will cause you to dry the clothes for a longer period of time which will increase your bills. It is not difficult to clean the screen. In most cases the lint can either be tapped off into the garbage. Or it can be brushed off into the garbage. Either way, it is important to get off all of the lint before your next use. The placement of your laundry room may also determine how your commercial dryer vents should be cleaned. If your laundry room is on an upper floor, then you may need extended venting lines. Longer vent lines can cause additional lint to accumulate. To prevent fire and other serious damages to your store, it is important to clean the dryer duct of the machine at least once a year. It is also a good idea to have your dryer system inspected by COMMERCIAL DRYER VENT CLEANING professionals on an annual basis. You can choose to have your commercial dryer duct vents inspected and cleaned by our veteran technicians. Many will provide lifetime warranties and special discounts on their yearly services. When cleaning the commercial dryer vent, our technicians will first unplug the dryer before cleaning the exhaust vent. This is critical in preventing any accidents such as being electrocuted. Then our technicians will detach the dryer hose from the vent in the wall behind the dryer. It is also necessary to vacuum the hose to get any lint from the dryer. A brush can also be used. After this is done, Our technicians will need to clean up any lint that gets on the floor. This should not be left. It must be properly disposed of or it can cause a series of problems. Besides being a fire hazard, it can cause health problems. The lint collects and breeds dust which is not safe to breathe. It is also not sanitary to let the lint collect on the floors of your store. So this must be removed for many reasons. The outside of the commercial dryer vent will also have to be cleaned. This process could be time consuming but it is absolutely necessary when performing commercial dryer vent cleaning. It is best to hire a professional cleaning service when cleaning the exterior dryer vent. The vent is attached to the outside of the store and will have to be removed then reattached. Professional Commercial Dryer vent cleaning services for stores and offices. Our licensed gas technicians are can work on your commercial gas dryer. 30 days warranty on all commercial dryer vent cleaning services. Click here to see what others have got to say about our Commercial Dryer Vent Cleaning Services. One of the few commercial dryer vent cleaning companies to send you licensed technicians! Same week Commercial Dryer Duct Cleaning appointments now available! We offer superior commercial dryer vent cleaning services in greater Toronto area. Quality services, professional technicians and friendly staff is what you can expect from us! Existing commercial dryer vent cleaning clients will get 10% off on their next purchase. How long will commercial dryer vent cleaning take? Commercial dryer vent cleaning should take anywhere between 60 to 120 minutes. Could I have my store up and running during commercial dryer vent cleaning? As long as our technicians could have access to the dryer it self , there is no need to close the store. How often do I need to do commercial dryer vent cleaning? If you use the dryer up to 4 times a week, it is recommended to get the dryer vent cleaned once every 6 months. Call us today at 1-855-687-3878 for commercial dryer vent cleaning. TSSA Licensed gas technicians are just a phone call away! 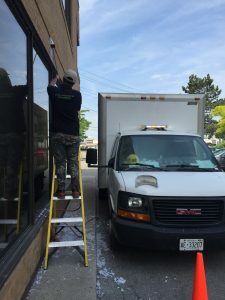 Since 2010, Dust Chasers has provided superior commercial dryer vent cleaning services in greater Toronto area.